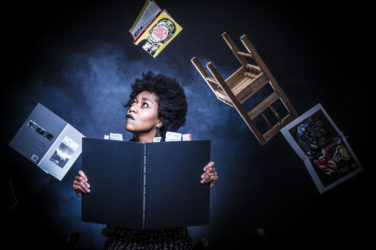 Three fierce, clever and witty female characters take us through stories of community, heritage, femininity, beauty, culture, and most importantly; hair. The Head Wrap Diaries celebrates versatility in Afro-hair, diversity amongst Black women and empowers ALL women to embrace their individual beauty. 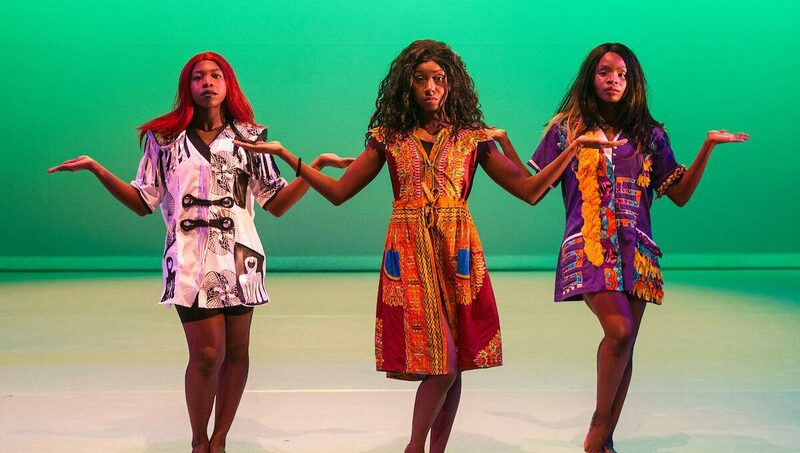 This immersive-interactive dance theatre production, uses comedy to explore beauty, style and culture. Mixing dance, theatre and storytelling with a good dose of humour, see the venue transformed in to the Be-u-tiful hair salon as stylists Linda and Riyah take you on a hair journey that will have you laughing out loud and thinking about your hair, while you learn a thing or two about Afro-hair, straight from the hairdressers chair! 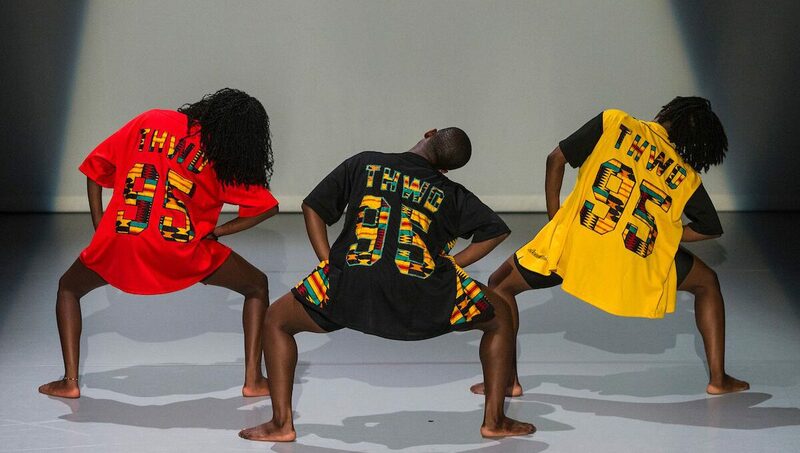 Using their signatory blend of club styles House, Waacking and Vogue fused with African and Contemporary dance, The Head Wrap Diaries gives you front row seats to watch, interact with and be immersed in this journey that takes you from childhood to the present day. 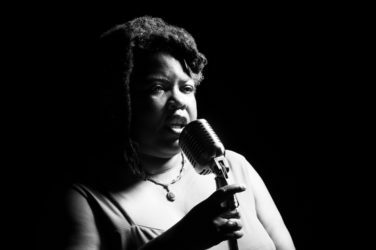 Each night after the show there will be a HeadWrap Bar for drinks, shared experiences and to put your thoughts and questions to the company. Learn and share different ways of tying head wraps and don’t forget to bring your fabrics! Nov 23 (2pm-4pm). Free with a show ticket. 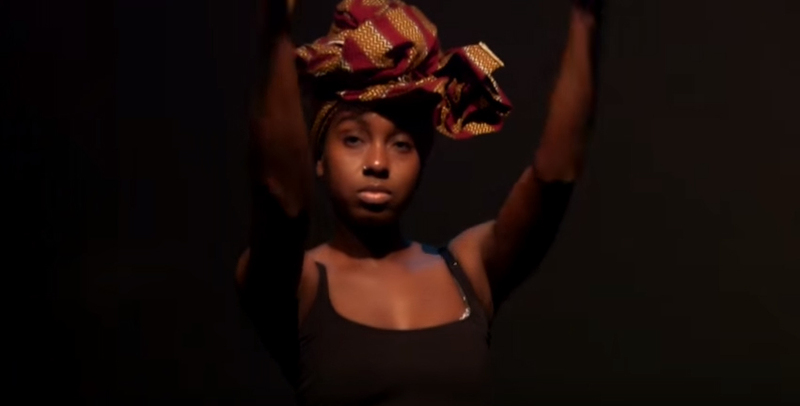 A session to celebrate African and Caribbean, heritage and customs, and embracing the importance of head wraps to women, including illness, religion, fashion, protective styling and the loss of hair. 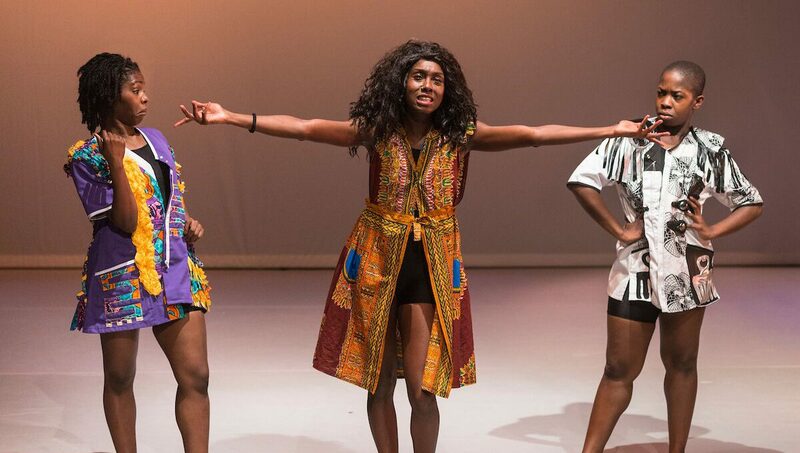 These sessions encourage community cohesion and counteract the trend of young girls and women developing self-esteem issues – allowing women to celebrate who they are, see themselves positively and feel uplifted. Nov 23 (after the show). Free. 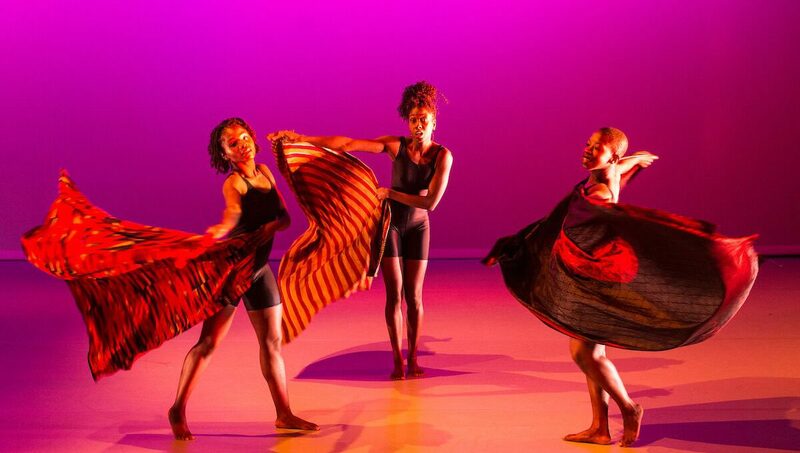 A chance for dancers of all levels to show off their moves. Sit back & watch, or get involved. London, UK. 19.09.2016. 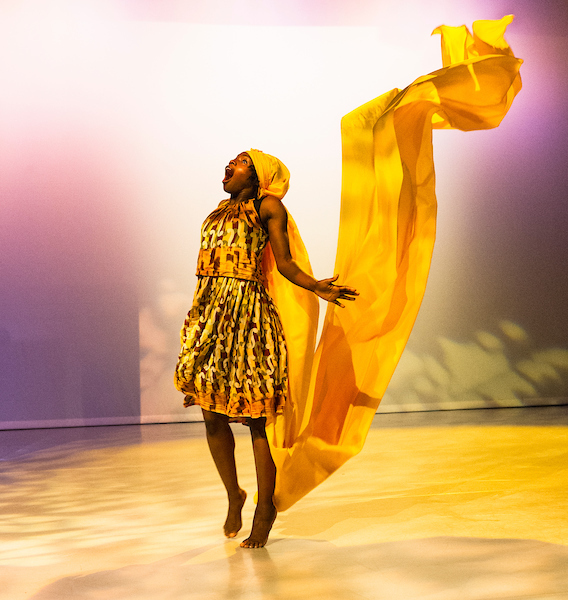 Uchenna Dance presents 'The Head Wrap Diaries' at The Place. Photo shows: Picture shows: Habibat Ajayi. Photo - © Foteini Christofilopoulou. London, UK. 19.09.2016. 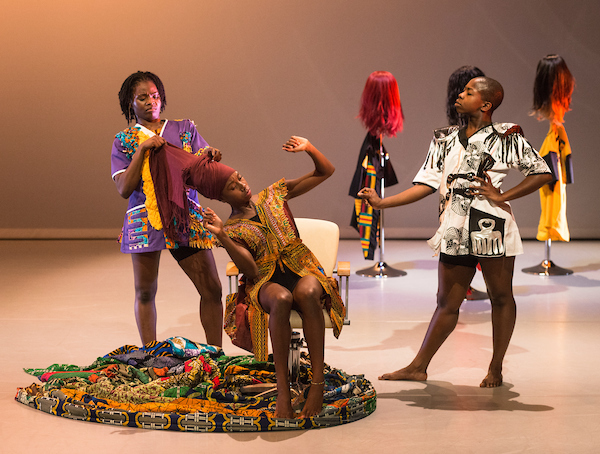 Uchenna Dance presents 'The Head Wrap Diaries' at The Place. 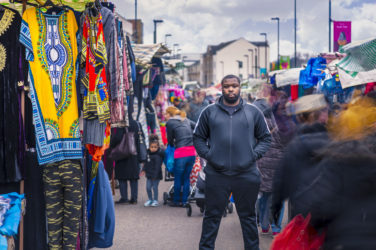 Photo shows: Picture shows: , Shelia Attah. Habibat Ajayi, Shanelle Clemenson. Photo - © Foteini Christofilopoulou. London, UK. 19.09.2016. 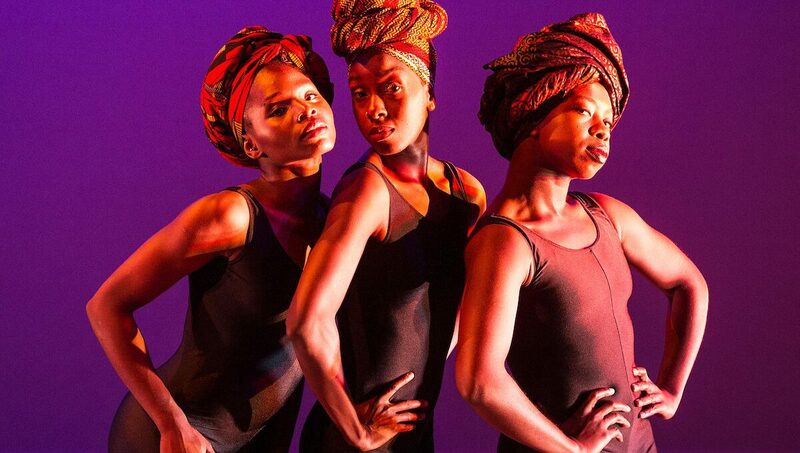 Uchenna Dance presents 'The Head Wrap Diaries' at The Place. 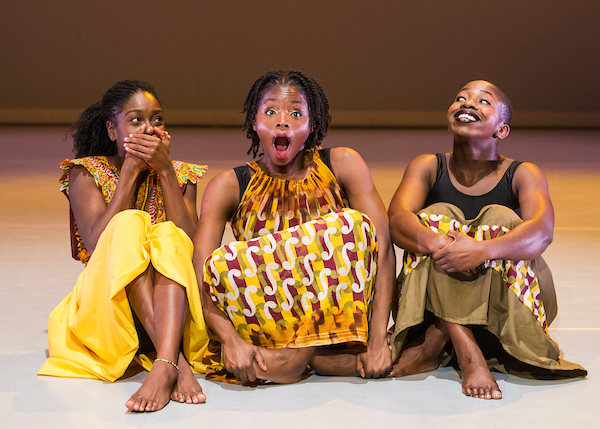 Photo shows: Picture shows: Habibat Ajayi, Shelia Attah, Shanelle Clemenson. Photo - © Foteini Christofilopoulou.